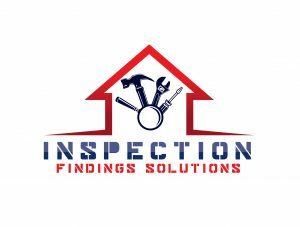 Home inspectors conduct comprehensive assessments of previously owned or newly built homes, including townhomes, single family home, manufactured homes, condominiums, apartments, and commercial buildings in order to check for problems, such as problems with electricity, utilities, mold, rotten wood, insects, pests, and much more. A home inspector has to be physically fit to climb ladders and get into hard to reach areas, such as a crawl space. However, a home inspector must take home inspection courses in order to be certified for the position. 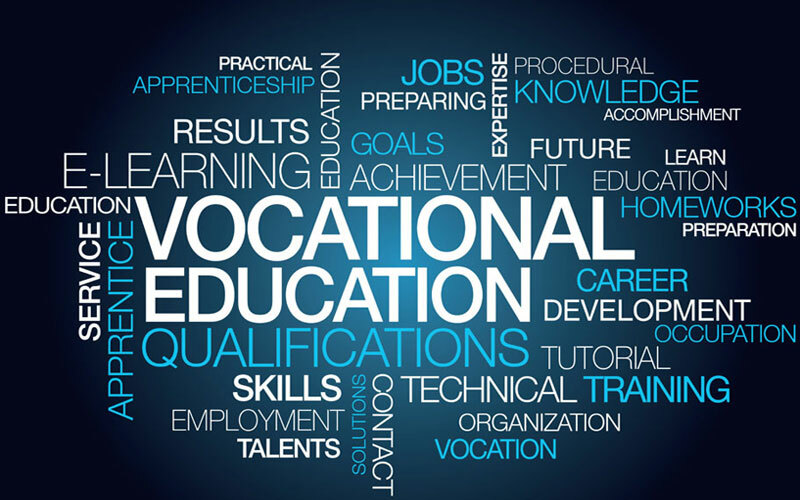 In order to attend a home inspection school, a potential home inspector needs to have a high school diploma or GED, and while it is not required, it is helpful for a student to have some knowledge in construction management, architecture, or engineering. Once those requirements are met, finding a reputable school is necessary. There are two options when it comes to finding a home inspection school – online and offline. Online courses are easy to find with a quick search; however, be sure to read reviews and make sure the school is certified to teach home inspection classes. Offline courses can be found at some businesses, as well as at local colleges. It can be helpful to take courses in blueprint reading, too, but it is not required. Convenience: Online courses are able to be attended whenever you have the time. Lower Total Cost: The total cost of taking courses online is generally lower than going to a local college. Comfortable Learning Environment: For those who have trouble concentrating in a traditional classroom setting, online courses can be the answer. Avoid Commuting: Students who do not have the option of driving to and from a local college or facility for classes can take online courses. Certified: Online courses are just as credible as a brick and mortar school nowadays; just be sure to check for the proper certifications before signing up. Hands-on Experience: Some home inspection instructors are able to provide a more hands-on experience for students, such as taking students through an example building to point out problems. Choosing to attend a local school or taking courses online is a personal decision, but make sure the school and the instructor are certified to teach home inspection courses before paying any tuition. In addition, make sure the school provides support for the state inspection exam. Home inspection classes will teach a student how to inspect a home, and most states require an average of 75 hours of training before certification. In order to become a certified home inspector, a student must take the courses, as well as pass an exam. Once this is accomplished, a newly certified home inspector should find a coach, someone who is a certified inspector and has experience who will teach the new inspector the ins and outs of the business.